Traditionally, the Ash Wednesday service in my church has been in the evening. People come for confession and repentance, carry the sign of the cross on their heads for 30 minutes, then go home and wash it off. Last year, inspired by one of my seminary colleagues, I announced to the congregation that I would set up shop at a nearby coffee house from 6:00 a.m. to 10:30 a.m. for anyone who wanted to begin their day in prayer and with the marking of ashes. We wanted to give them the opportunity to be marked throughout the whole day with a visible sign of Christ’s redemption of our mortality. conversation. It is an honest conversation that often leads to more questions. At 6:00 a.m., the first person walked in the door, a high school student from the church on her way to a before-school practice. I sat toward the back of the coffee shop with my latte and a bowl of ashes. I handed every person who came a card with a prayer of confession on one side and an explanation of Ash Wednesday on the other side. I asked them to consider the prayer for a moment. They could pray it out loud. Or they could pray it silently. They could add to it. When they were finished praying, I marked their foreheads with ashes in the sign of the cross, saying “Sin and death are constant struggles for us in this life, but you are marked by Jesus Christ, and by his power, we live.” I did this with most people individually, but I had a few groups who sat together and a few families who prayed together. We do not typically think of Ash Wednesday as a day to evangelize. So I was concerned about this seeming ostentatious or showy. But I learned that the conversation that comes from a cross made of ashes is not a showy conversation. It is an honest conversation that often leads to more questions. It is a door-opening conversation because it deals with death and our human condition — issues with which every person wrestles. Although we didn’t advertise beyond our congregation, some of our members invited others. By the end of the morning, 75 people had come to the coffee shop, making the owner happy. He sat down and talked with me for awhile about what we were doing and ended up asking me for ashes for his own forehead. A local news station even showed up! The people who participated really valued the experience because they were challenged not to hide Jesus or be embarrassed about what they believed. Also, they carried the mark with them all day and therefore were drawn back to prayer several times throughout the day. 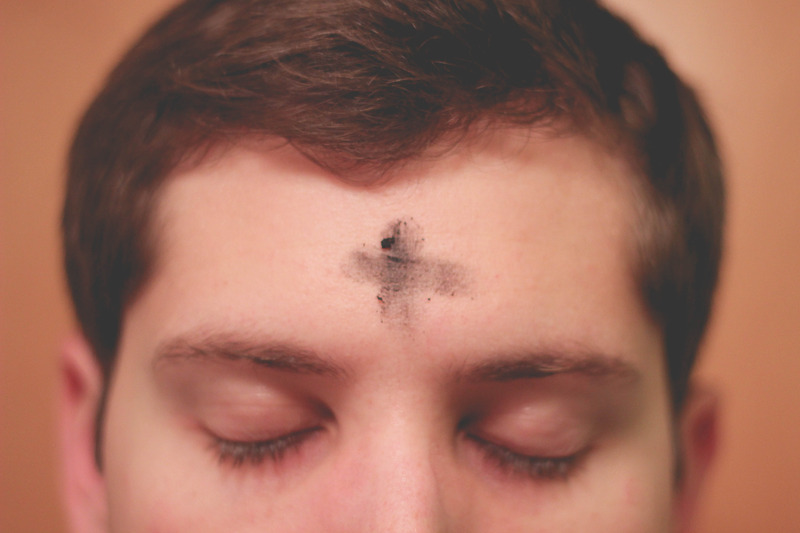 It was a new and meaningful way for us to begin Lent together. Yvi Martin is one of the pastors at The Gathering, a multi-site United Methodist Church in St. Louis, Missouri. Previously, she served as associate pastor at King’s Way United Methodist Church in Springfield, Missouri. 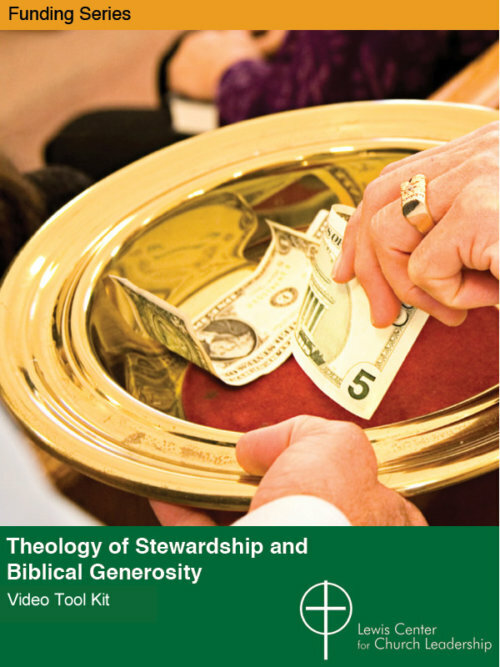 She participated in the Lewis Center’s Lewis Fellows leadership development program for young clergy in 2013-2014.